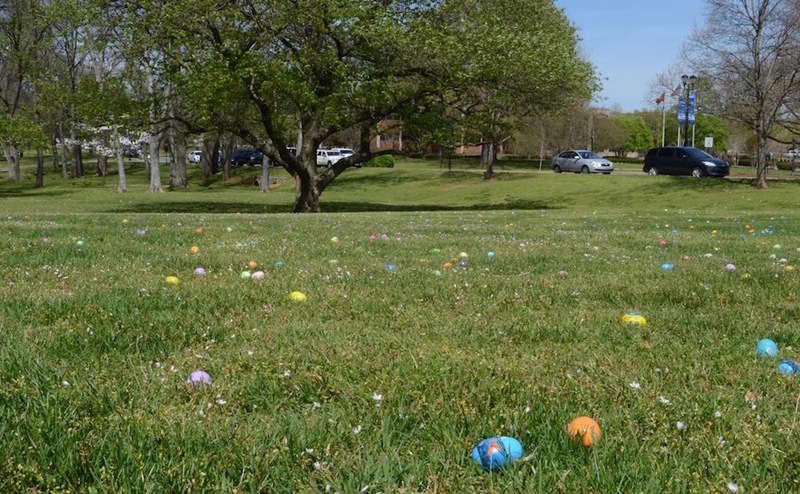 The MTSU Panhellenic Council held its Easter Egg Hunt on Sunday. 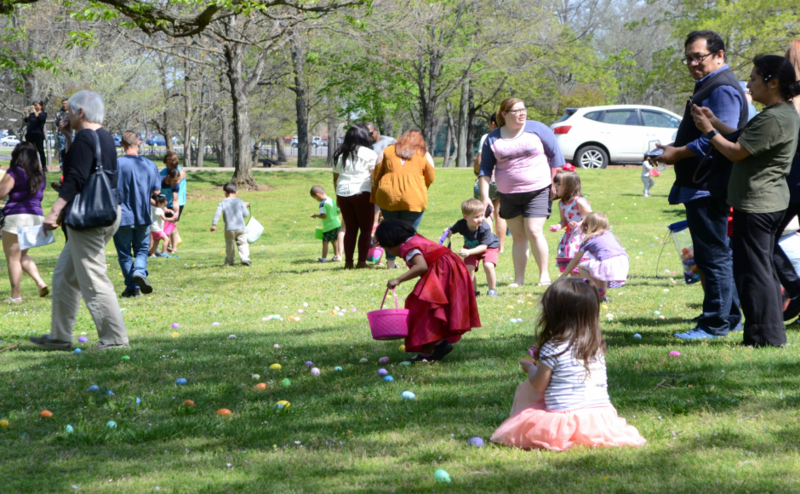 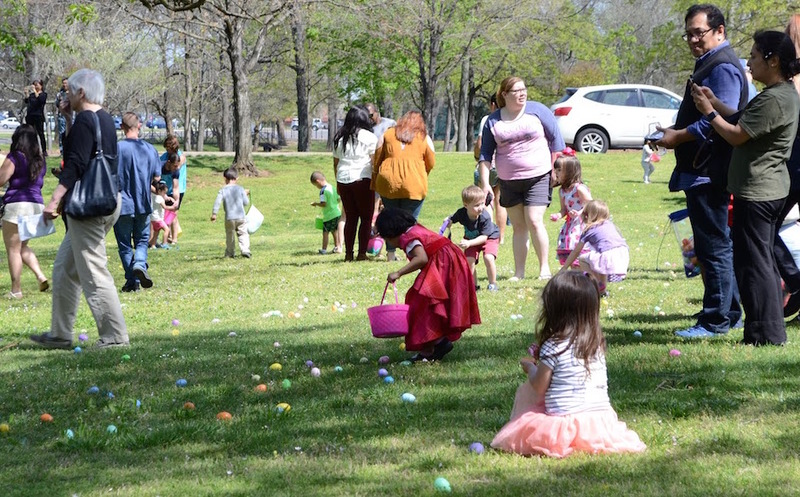 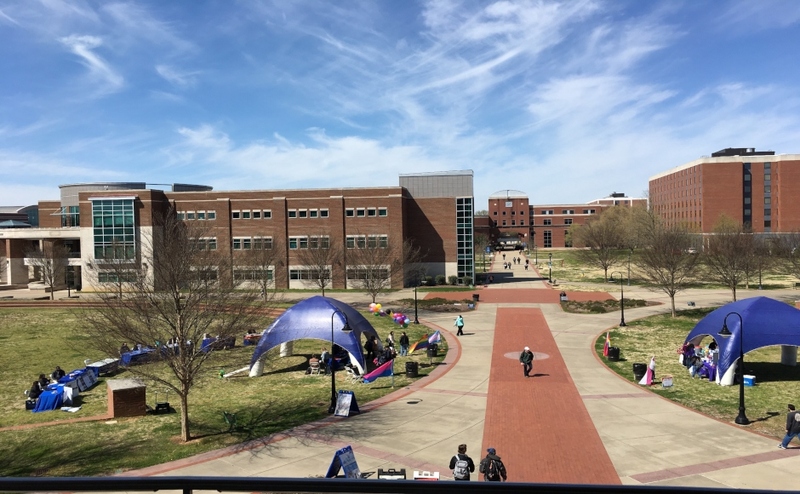 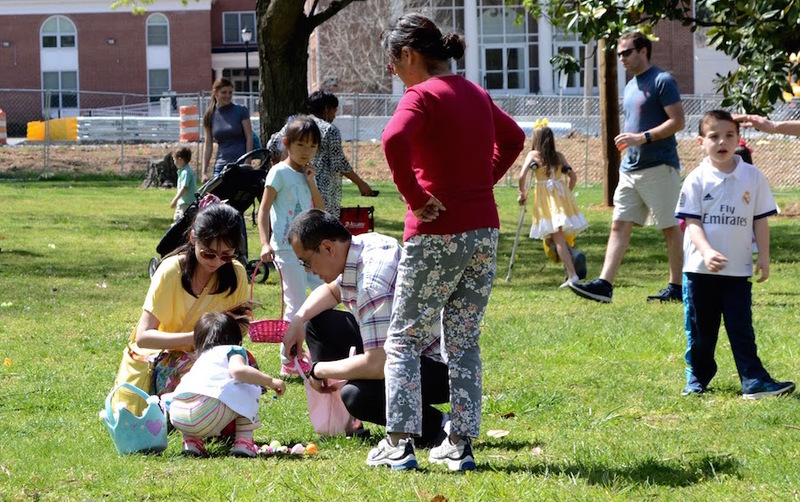 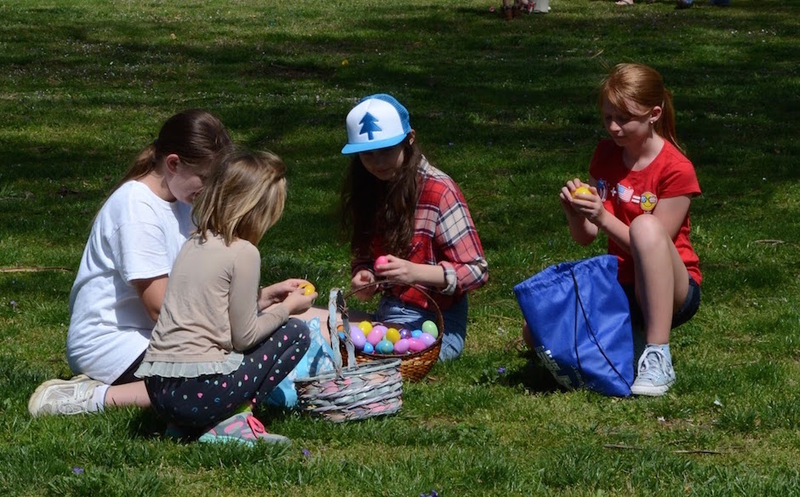 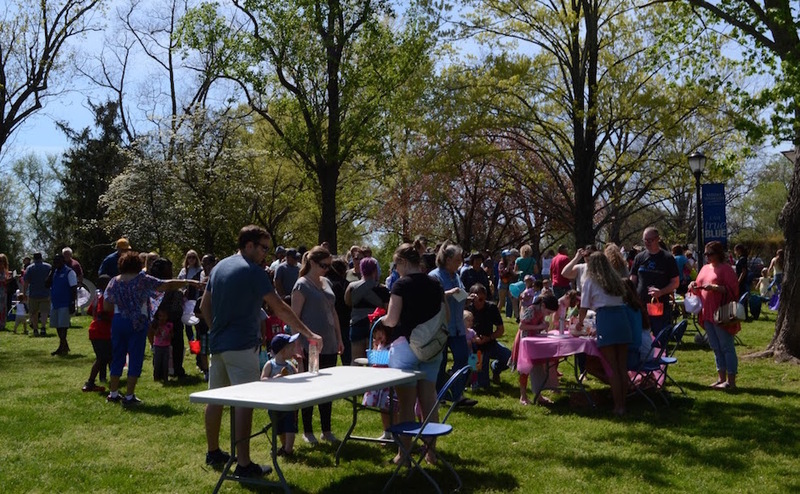 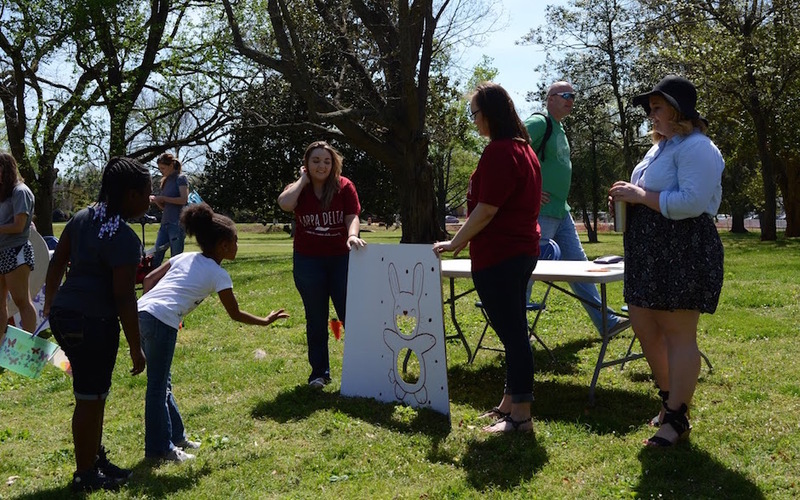 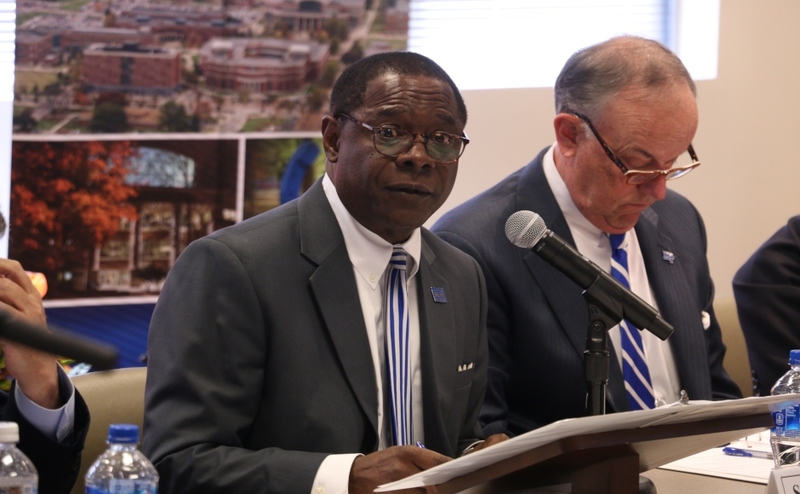 Local children were invited to MTSU President Sidney A. McPhee’s lawn to hunt eggs and play games hosted by MTSU sororities and fraternities. 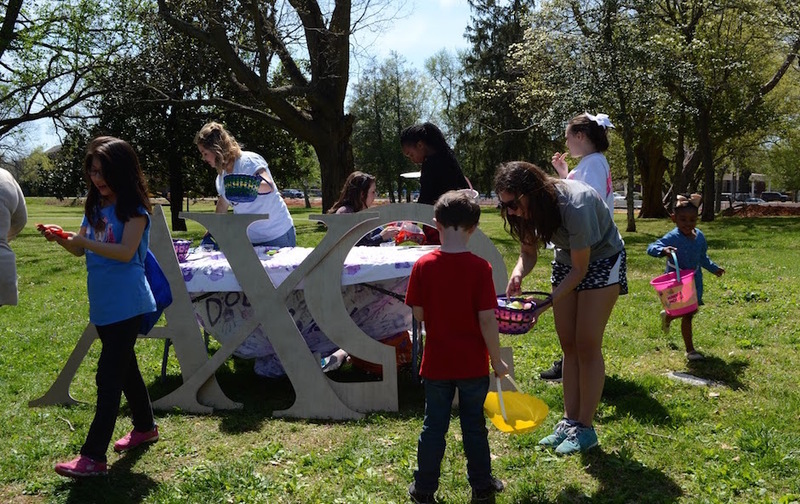 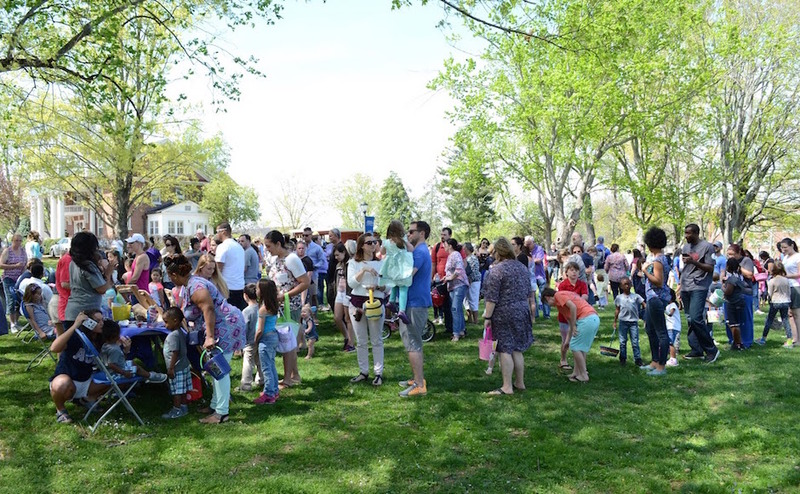 The egg hunt is part of Panhellenic’s community service program. 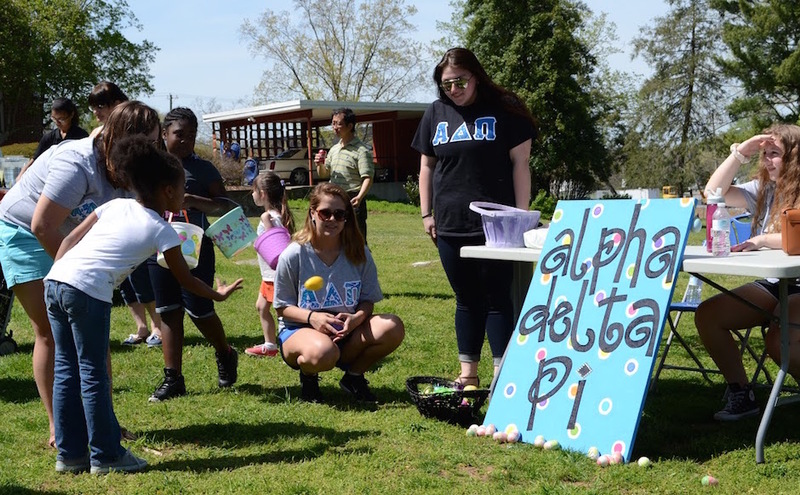 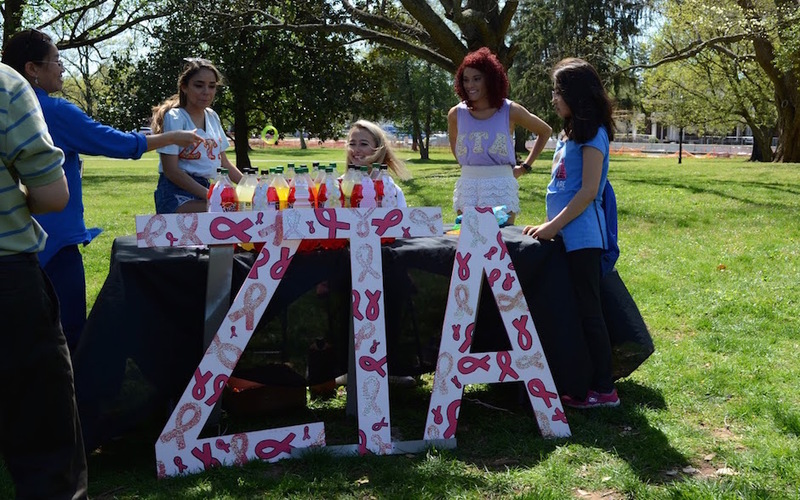 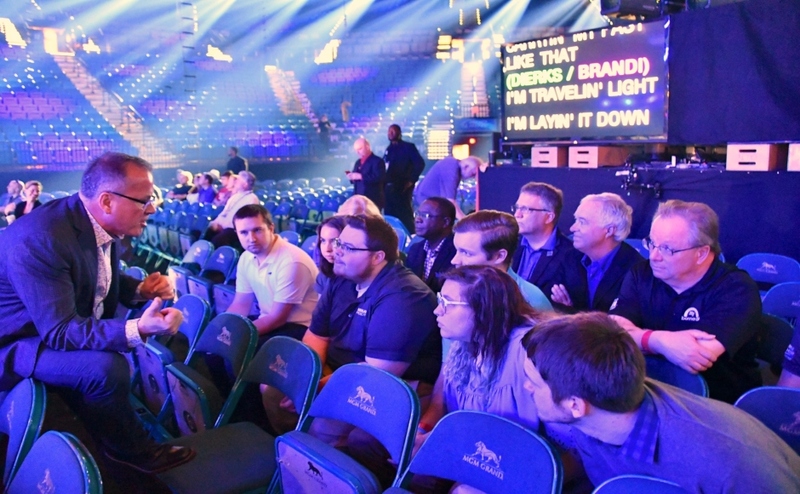 Callee Bondurant, the Community Service Chair for Panhellenic and a member of Alpha Omicron Pi, organized the event. 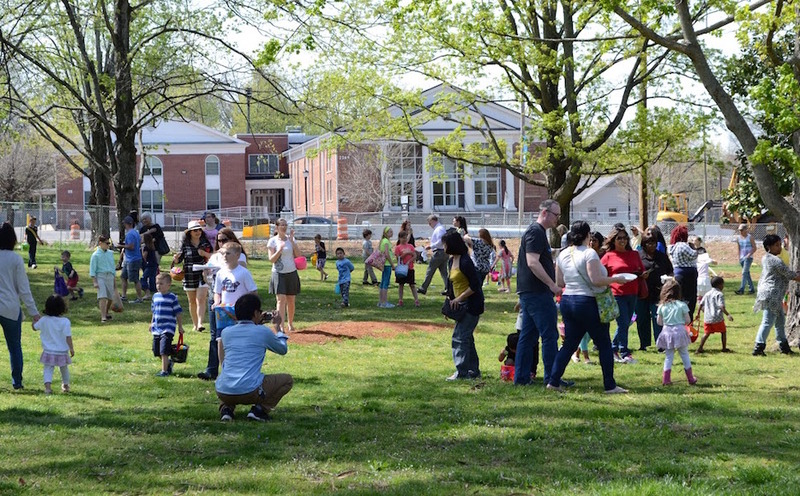 Follow Robin Duff on Twitter at @RobinCDuff.